NMCEA meetings are always educational, fun, productive and a time to connect with each other. This upcoming meeting is no exception. 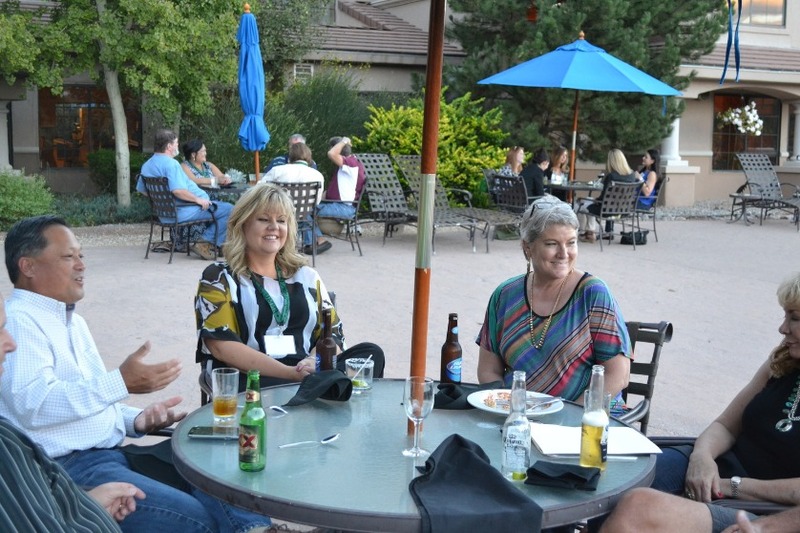 You will hear from other New Mexicans updating you on issues important to business, professional development, and more! 2019 Spring/Summer Conference,will be held June 19-21, 2019 in Gallup, NM. Upcoming Winter Conference- Sept 11-13, 2019 hosted by Hobbs Chamber of Commerce, and Lovington Chamber of Commerce. 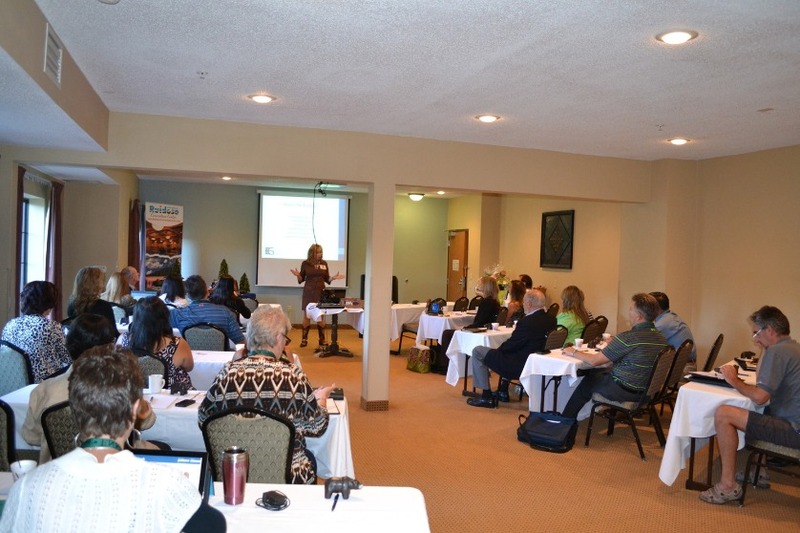 NMCEA Conferences are held twice a year throughout the state of New Mexico. 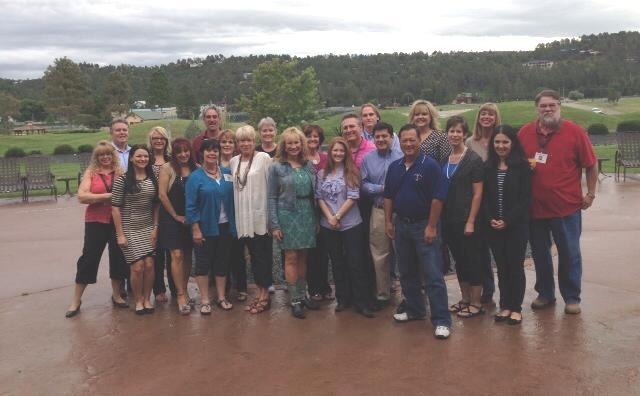 Here's a couple of pictures of our group in Ruidoso, New Mexico from 2015.